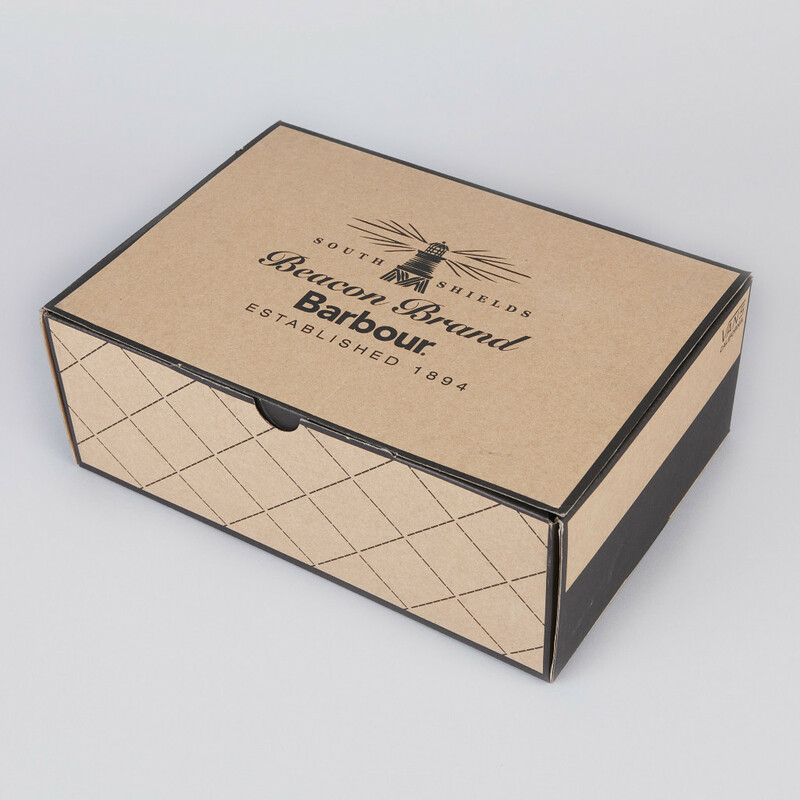 Vans California crossed the Atlantic for its latest collaboration, working with British heritage brand Barbour for a series of gentlemanly footwear options. 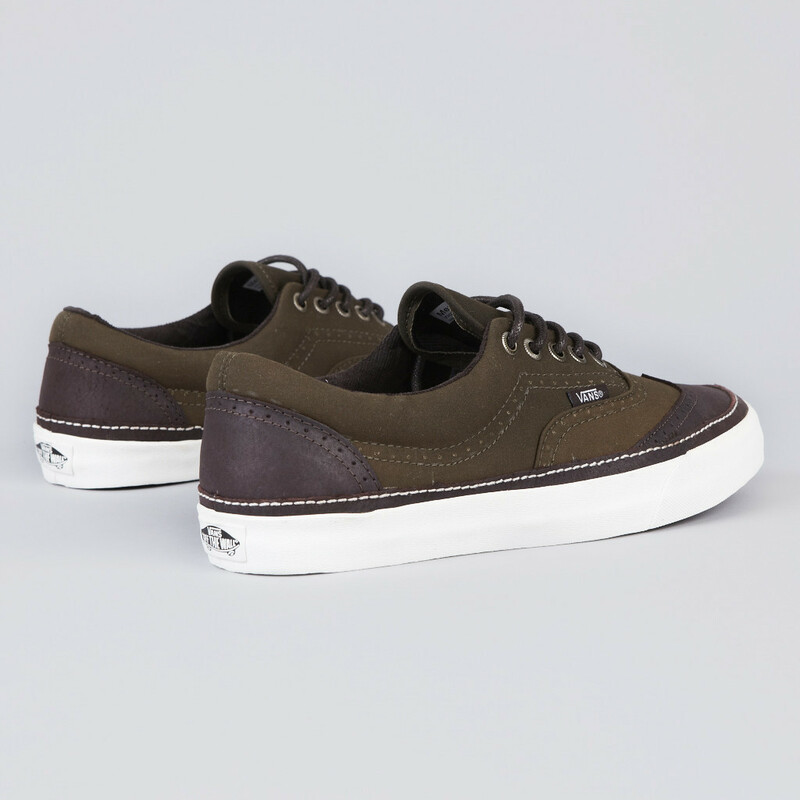 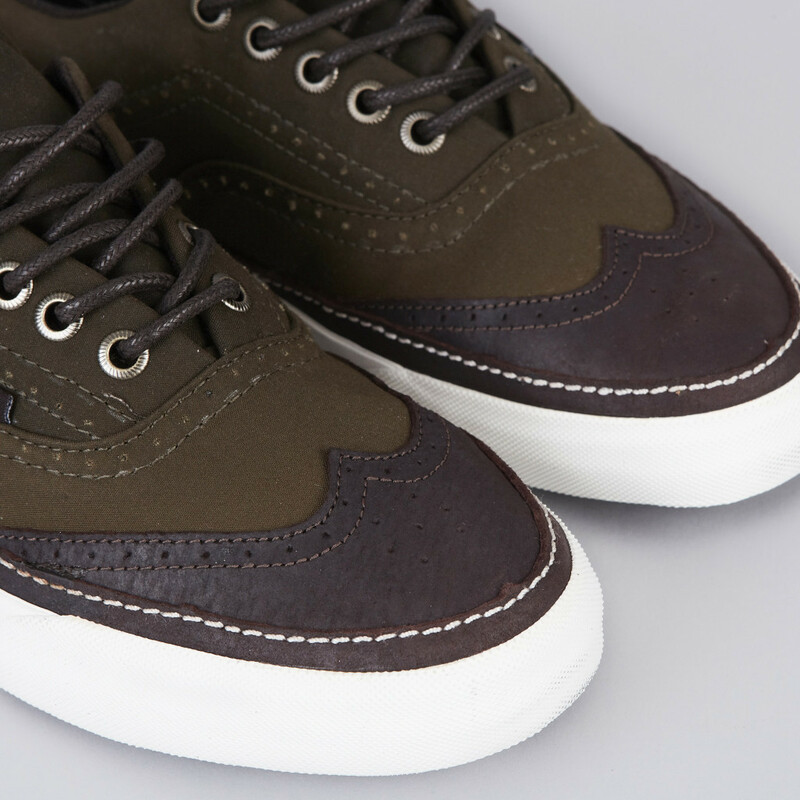 Included in the Barbour x Vans California collection is a deluxe Era Wingtip, featuring a water-resistant, waxed canvas upper. 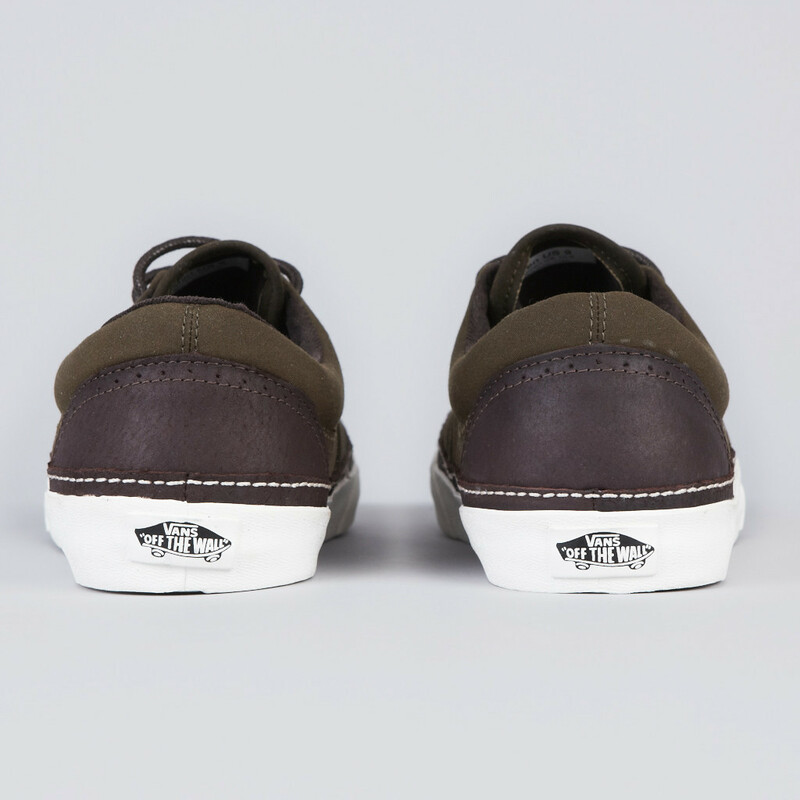 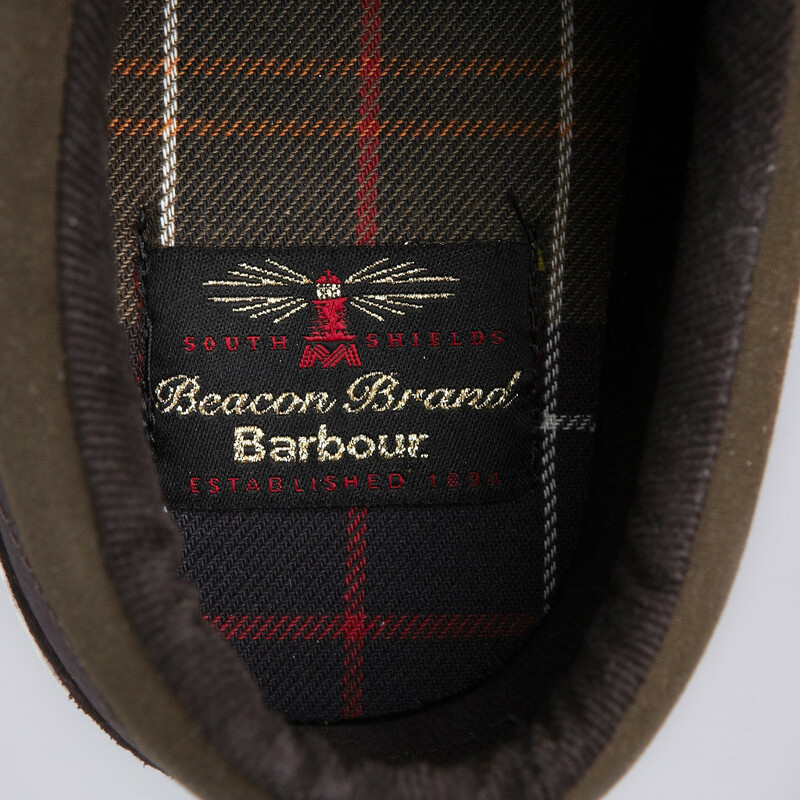 The shoe also utilizes a tartan sockliner and corduroy lining, further integrating the Barbour aesthetic. 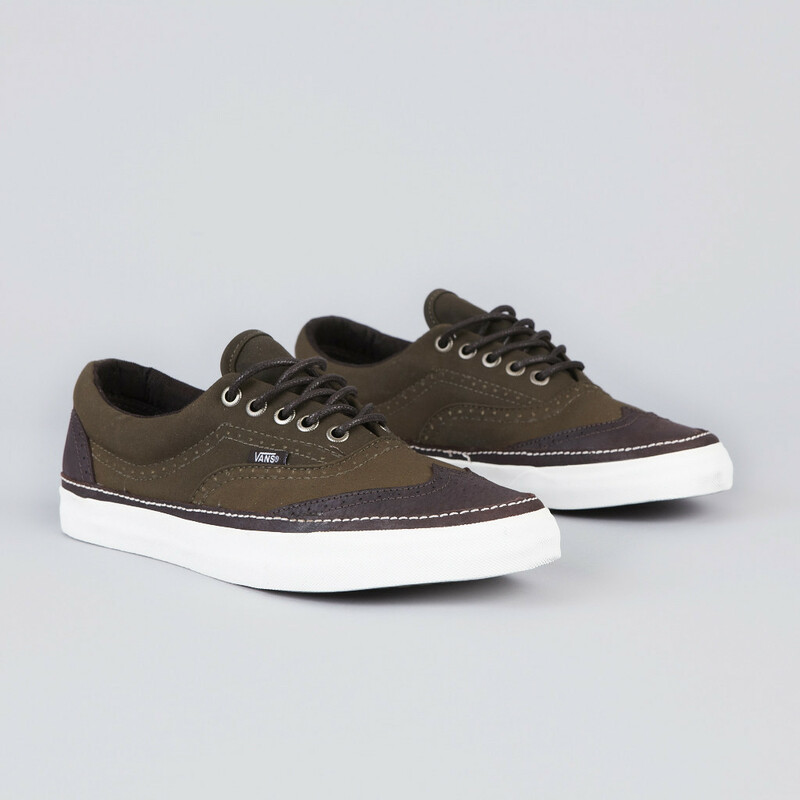 The Barbour x Vans California Era Wingtip is available now at select Vans retailers, including Flatspot.